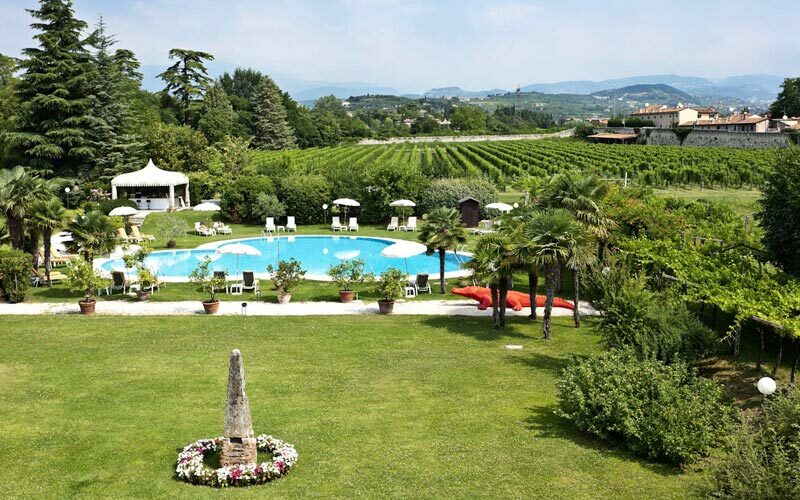 In the glorious green, vine-carpeted countryside just beyond the walls of Verona, the origins of the 5 star hotel Villa del Quar can be traced back to Ancient Roman times. 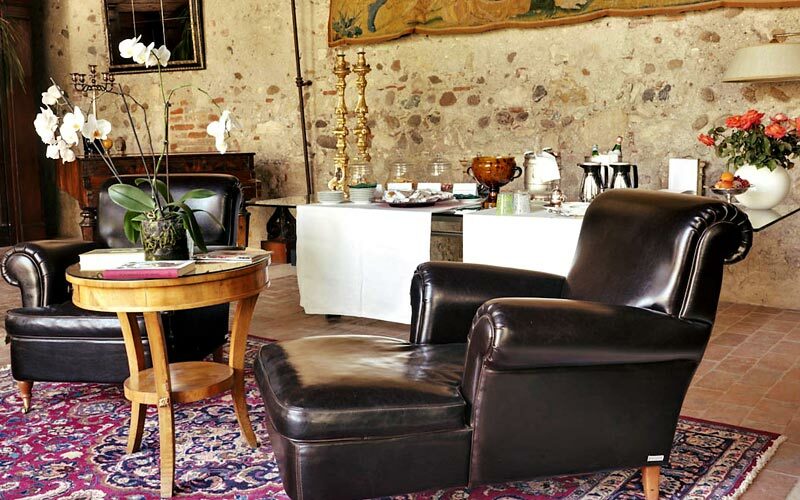 Great part of the existing building was constructed in the late 15th century, when what had been a staging inn was transformed into an aristocratic residence for the local nobility. 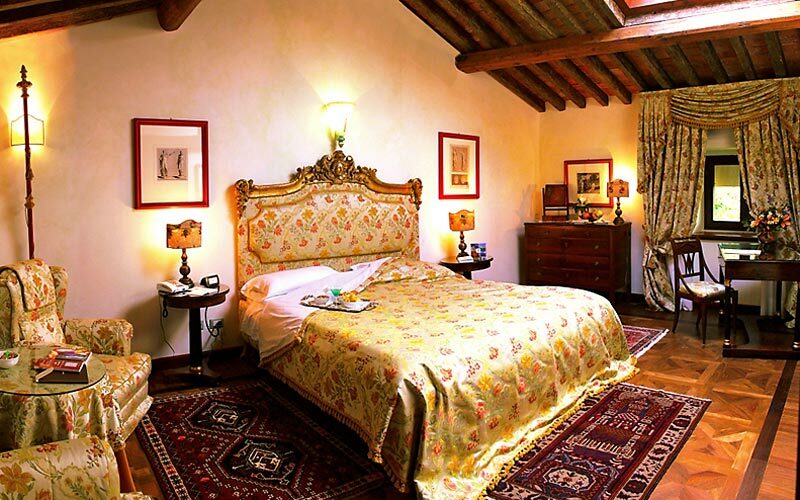 As romantic as they are luxurious, the hotel's individually appointed bedrooms and suites feature unique items of antique furniture, neo-classical artworks, and gorgeous views out over the gardens and the vineyards of Valpolicella. 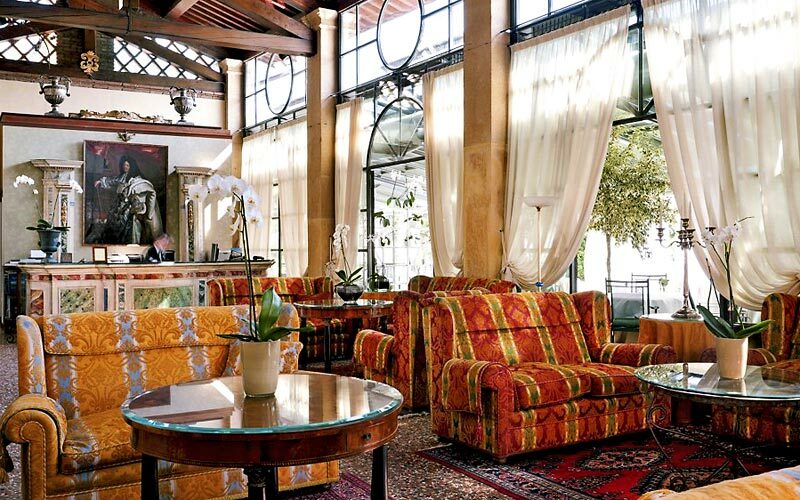 Gourmands will have heard of "Arquade" long before they sit down to enjoy the exquisite Venetian delicacies served in the restaurant's gorgeous period dining rooms. 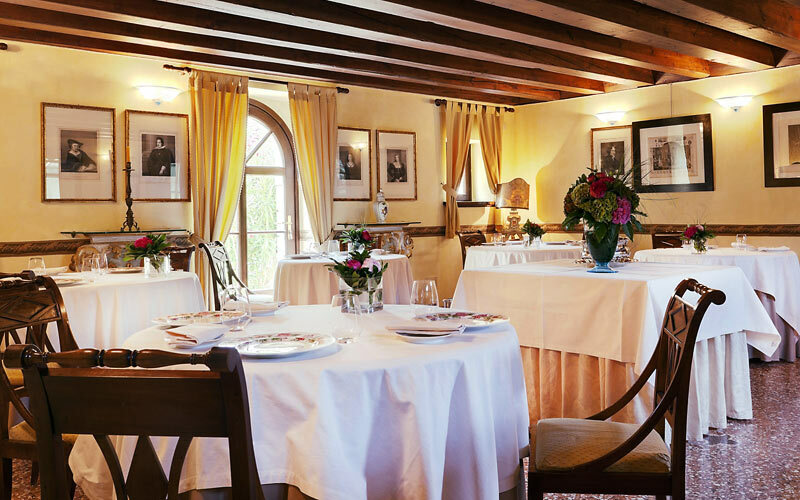 Worthy recipient of 2 Michelin stars and 3 Gambero Rosso forks, Arquade is famous throughout Italy and beyond for its fabulous regional cuisine, impeccable service and faultless selection of wines. Whether you opt for a professional massage, a relaxing sauna or a session in the gym, it's only too easy to look and feel fabulous at Villa del Quar. 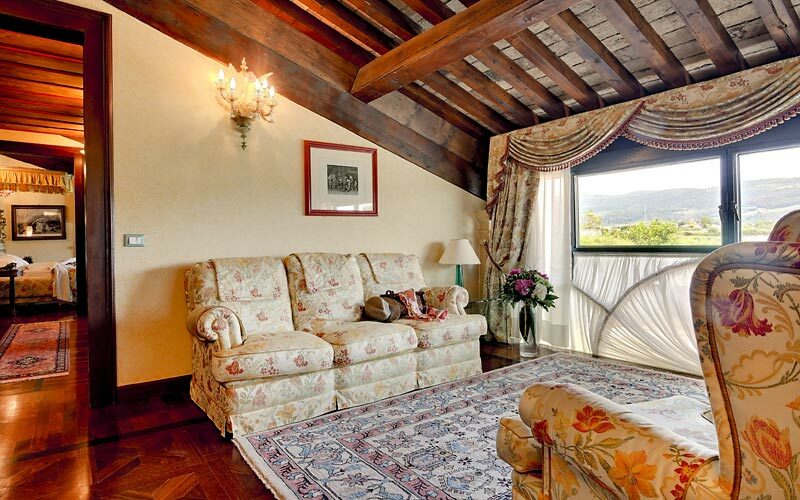 Outdoor types will get all the exercise they need as they explore the nearby Ponte di Veja archeological park or the spectacular Molina waterfalls. 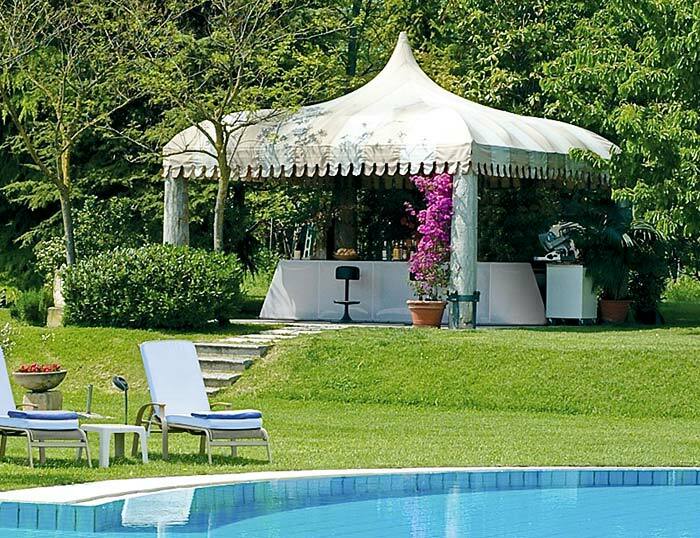 With its luxurious accommodation, Michelin starred cuisine and beautiful in and outdoor events spaces, Villa del Quar provides an idyllic location for a dream wedding, glamorous social gathering or exclusive business meeting. 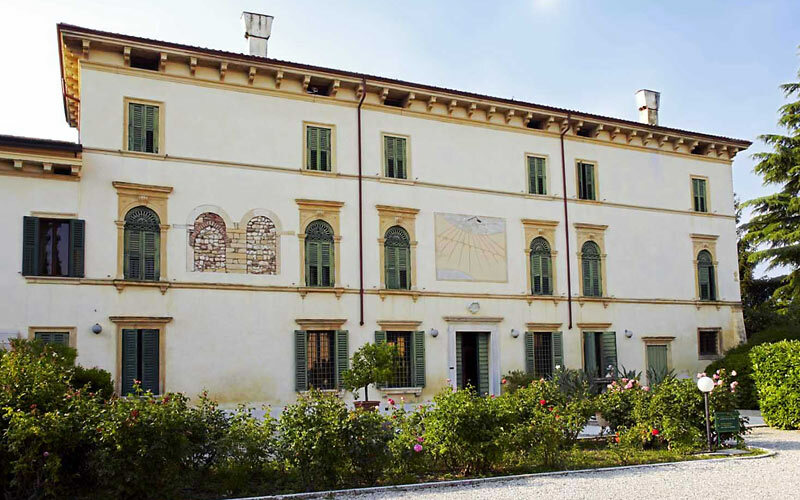 Only a few minutes away from the beautiful city of Verona, Villa del Quar is located in the town of Pedemonte, on the ancient Claudia Augusta Padana road. 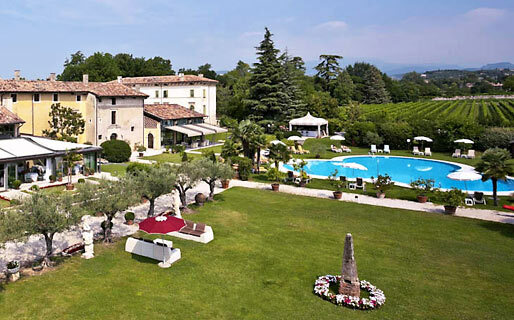 A great base from where to explore Italy's Veneto region, Villa del Quar lies within easy driving distance of Vicenza, Mantua and Brescia, and just 30 minutes away from the shores of Lake Garda and the pretty little towns of Peschiera del Garda and Mattarana.